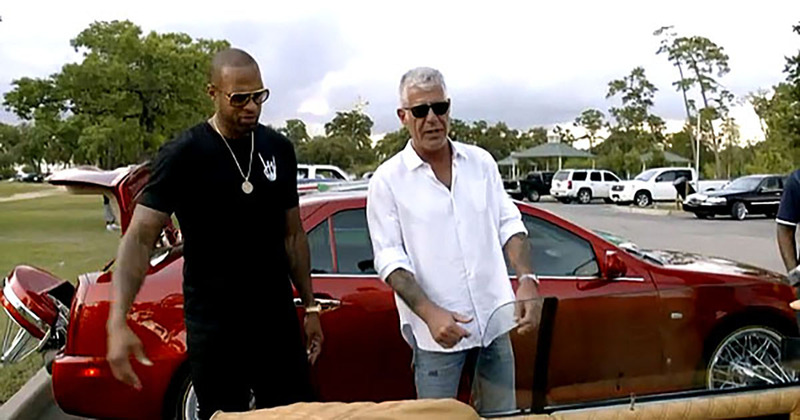 Anthony Bourdain, host of the popular CNN travel food show, Parts Unknown, filmed parts of the Houston Slab Culture segment at Burns Original Barbecue Friday June 10, 2016 with Houston music artist Slim Thug. The segment aired October 30th on CNN Parts Unknown. While the grub was no doubt scrumptiously flavored with deliciousness, it was clear that the main topic of conversation for the auspicious pair was slab culture. 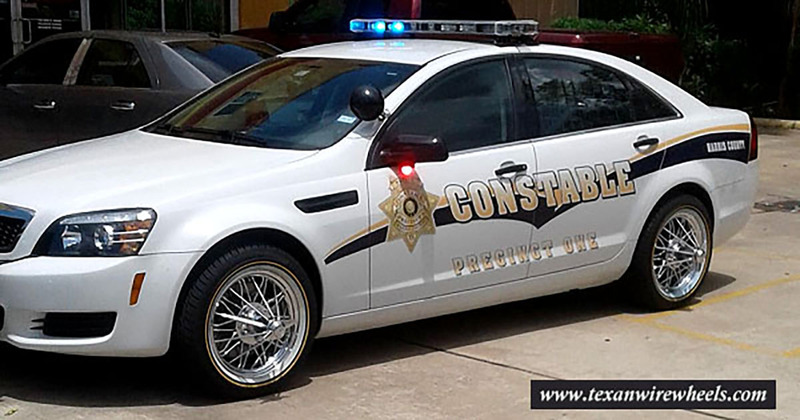 A prerequisite for a vehicle to hold such a title is it must have the audacious 30 Spoke Elbow Wire Wheels; manufactured by Houston’s own Texan Wire Wheels. 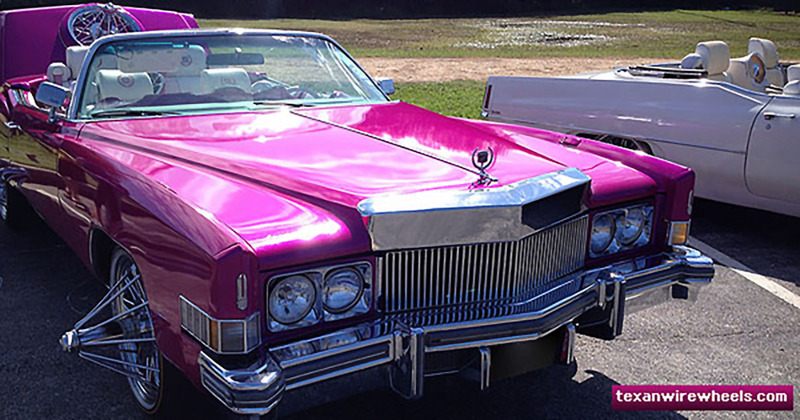 Sources say Bourdain was quite interested in talking about Houston’s culture, particularly its cars with the 30 spoke wire wheels, music and Houston’s Southern hospitality. “He wanted to get deeper enriched with the culture”, Cory Crawford, the current co-owner of Burns, told the Chronicle.